Having a date after work and not enough time to change? No problem, think about an outfit that can be universal. 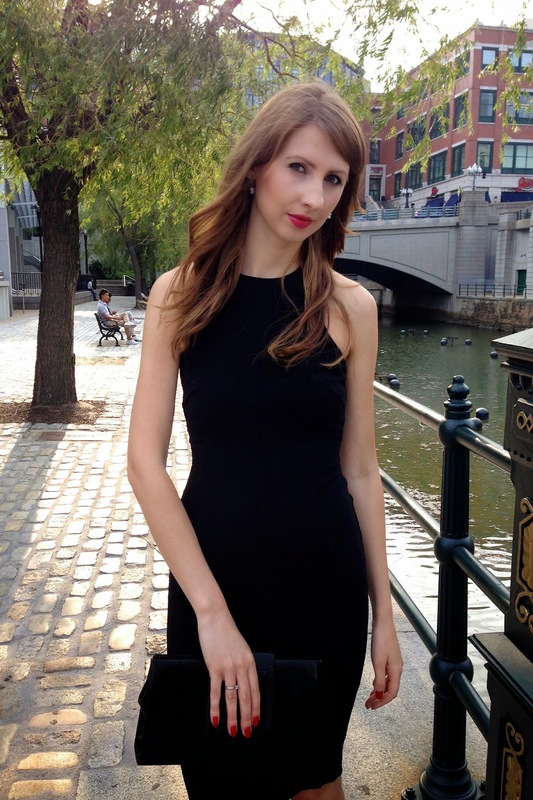 I chose black pencil dress as my starting point, then added a jacket to look more professional and a big tote. After long day at work I was ready to have some fun. I took of the jacket and switched the purse to an elegant clutch. Voila - easy as can be.